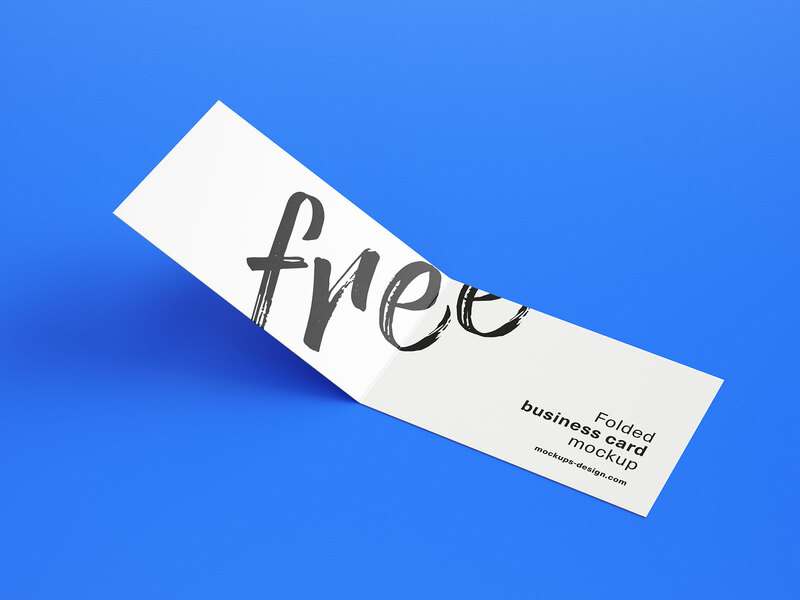 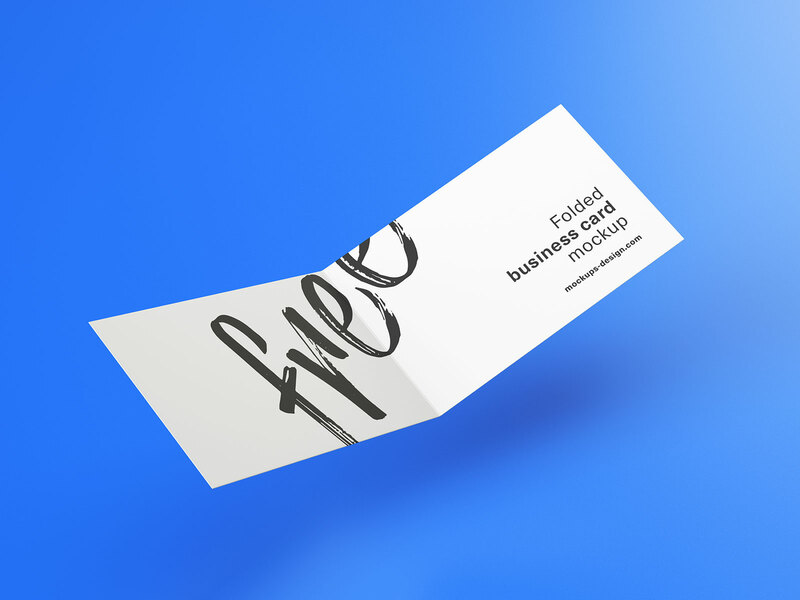 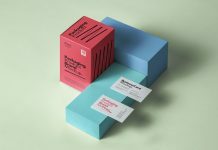 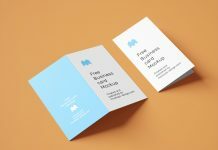 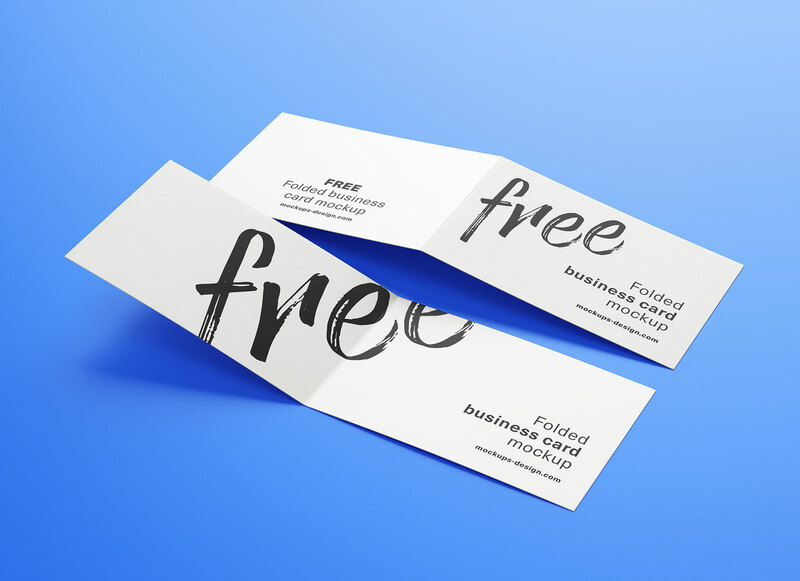 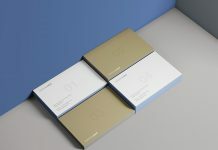 A beautiful folded business card mockup psd set designed by mockups-design with 5 different angles/views. 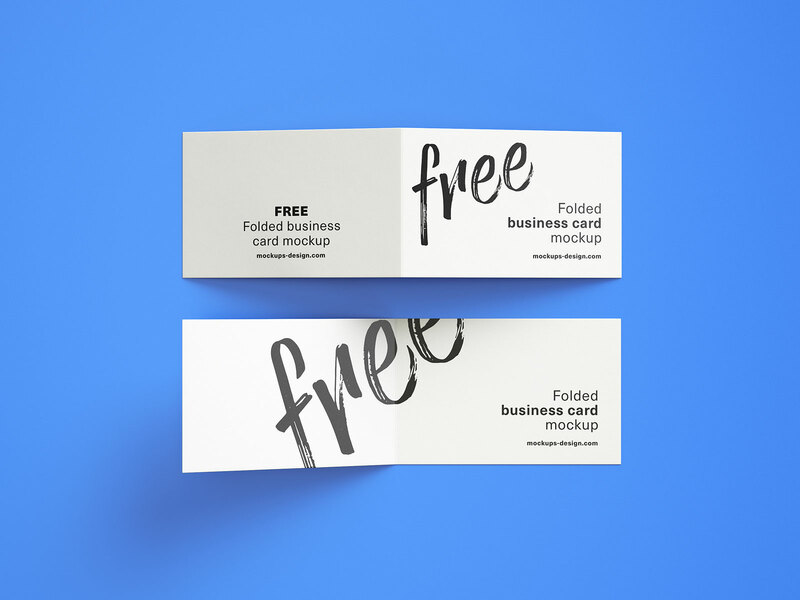 It is a 3D generated photoshop mockup set and a must have for all graphic designers. 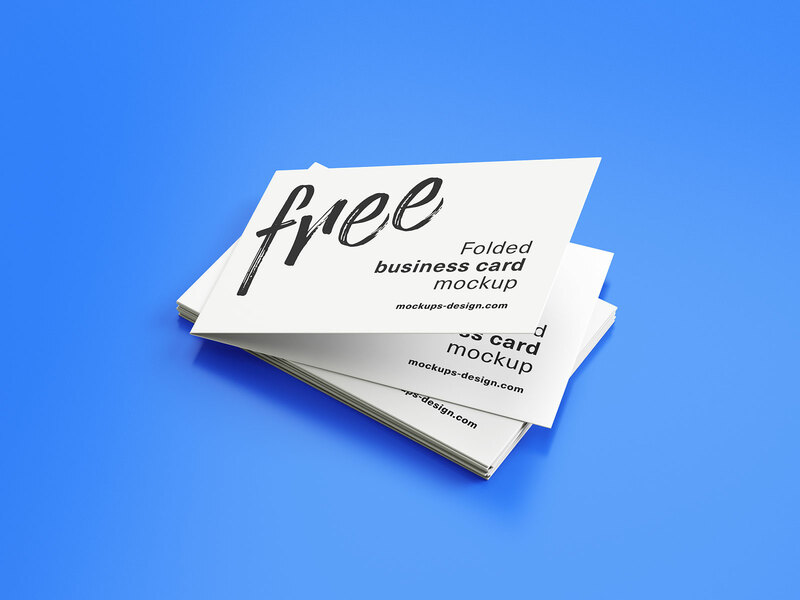 Folded business cards are mostly used by companies having several branches with number of local offices and overseas locations. 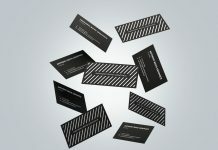 These companies or brands like to mention all addresses in business cards or atleast head and overseas locations. 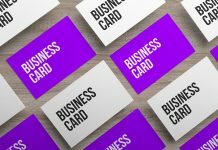 Some of them have group of companies and they like to mention them all on one side of the business card. 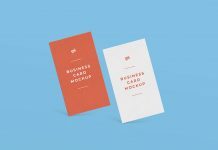 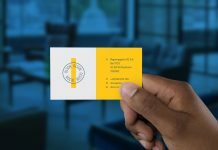 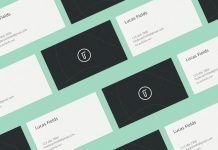 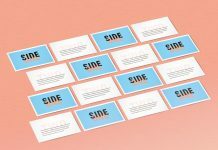 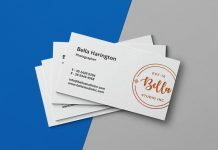 This business card mockup set is designed for established corporate companies to showcase their business card layout and get a good look before printing. 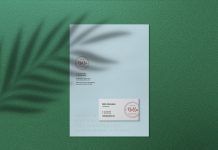 About psd files, all of them are smart object ready and layers are organized with custom background. 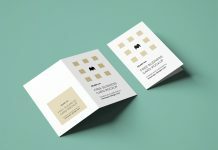 Place your artworks on the top most smart layers and prepare the mockups easily.